Regardless of the size of the airport, safety of all operations is the most important aspect to manage. Weather poses many challenges for air transportation. Therefore accurate and reliable weather information is a mandatory part of any professionally managed airport. 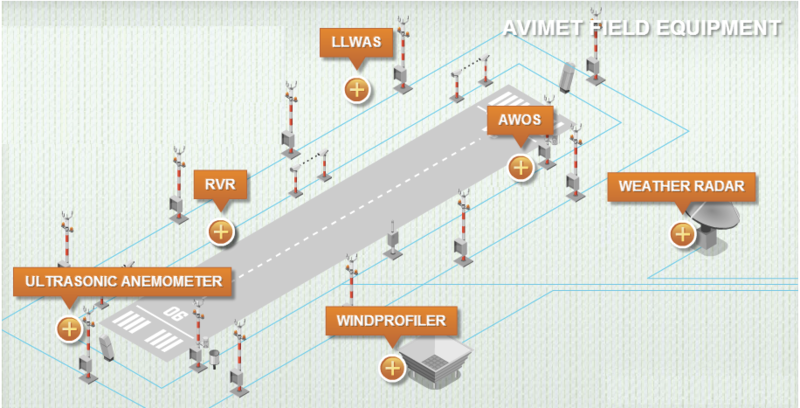 Real-time and automatically generated weather information made available to both airport personnel as well as pilots is crucial to manage the critically weather dependent airport operations.